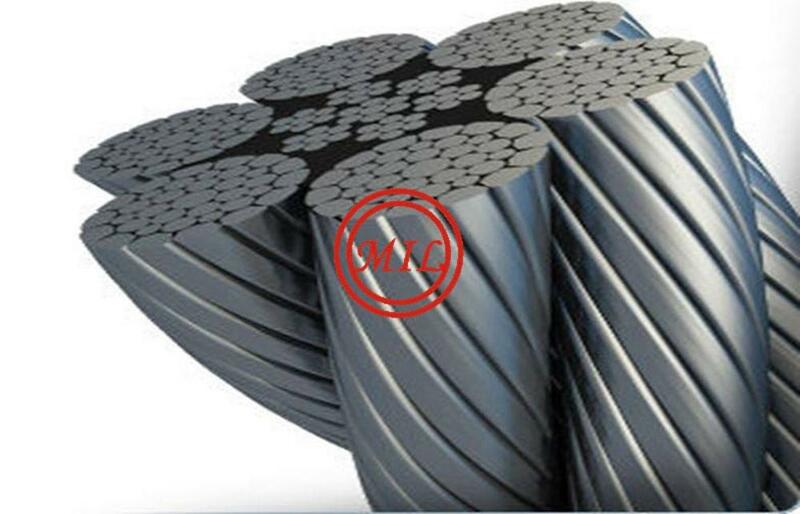 1.According to diameter and can be categorized as: 4mm, 4.8mm, 5.0mm, 5.1mm, 6.0mm, 6.35mm, 7.0mm, 7.8mm, 8.0mm, 9.0mm, 10.0mm, 11mm, 12mm and so on. 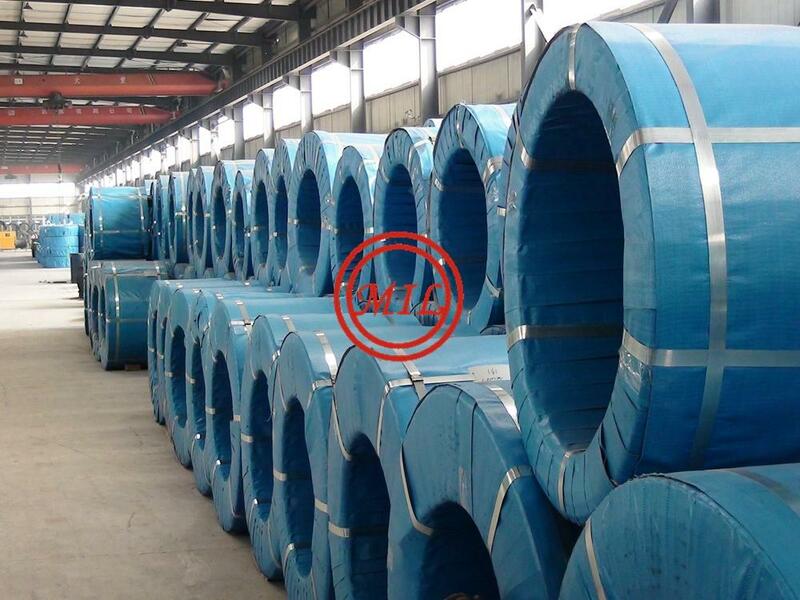 2.According to intensity level can be classified as: 1470MPa, 1570MPa, 1670MPa, 1770MPa and 1860MPa. 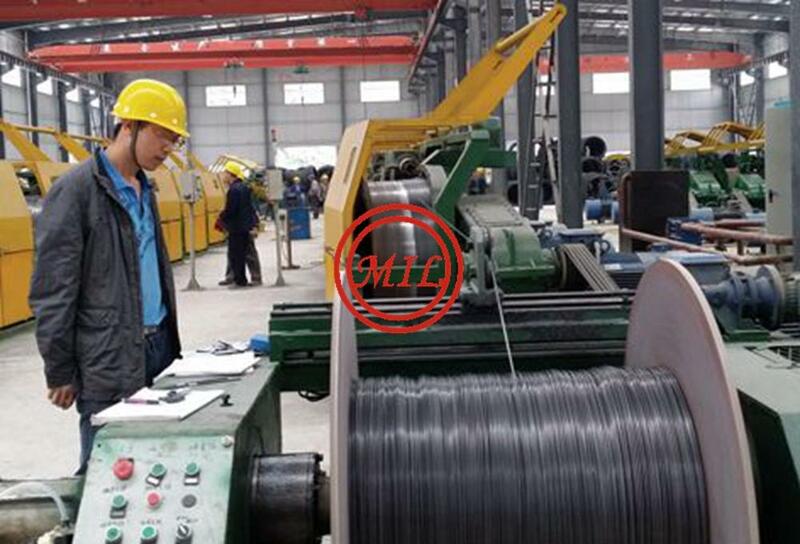 3.In accordance with the surface coating, high tensile PC steel wire can be classified as: no coating prestressed steel wire, prestressed epoxy coated steel wire and galvanized prestressed steel wire. 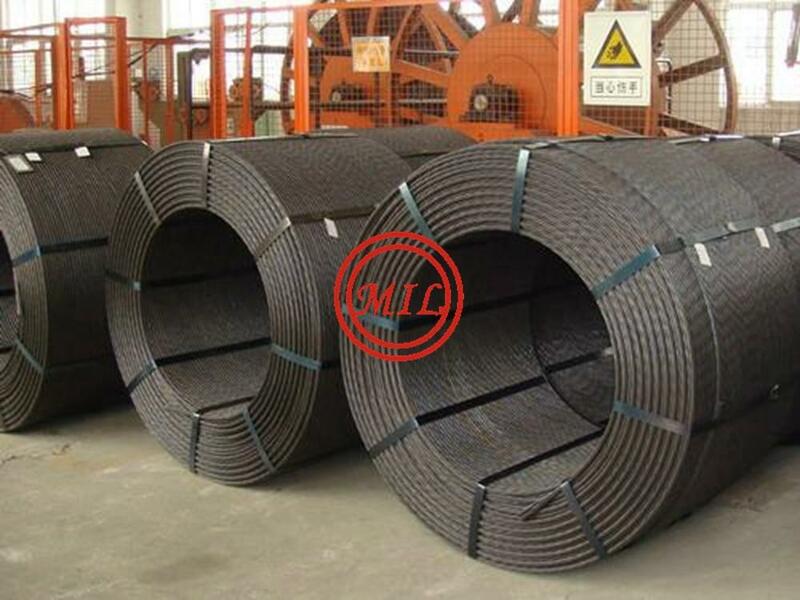 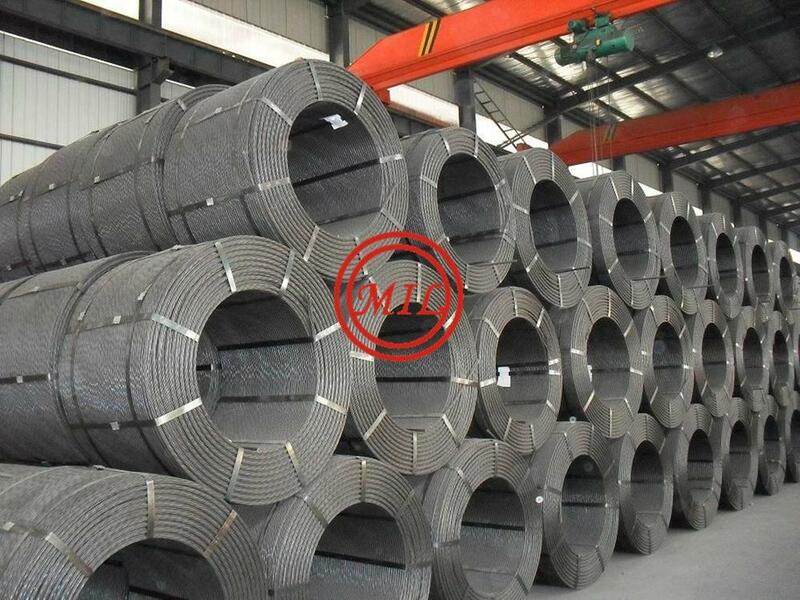 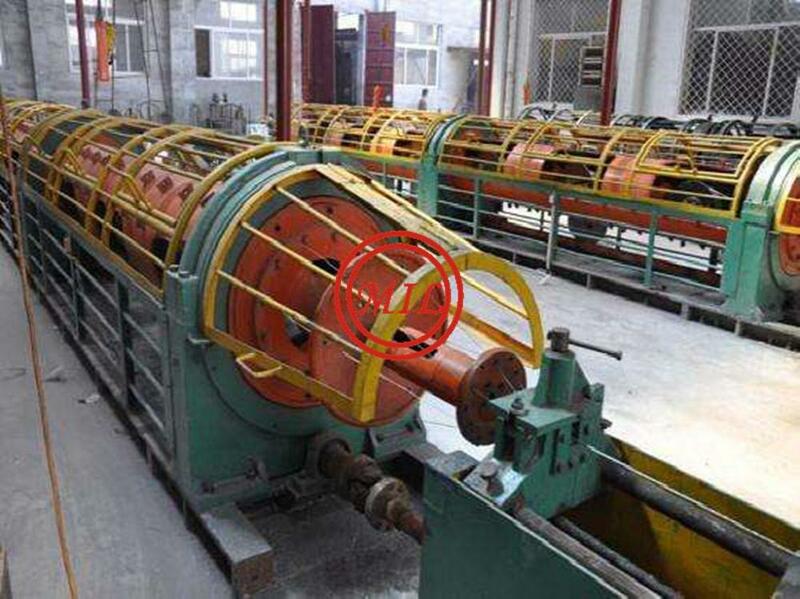 4.In accordance with the surface morphology can be classified as: light round prestressed steel wire, spiral rib (spiral ribbed or helix grooved) prestressed steel wire, the pressure wave (crimped) prestressed steel wire or nicks (indented) prestressed steel wire and so on. 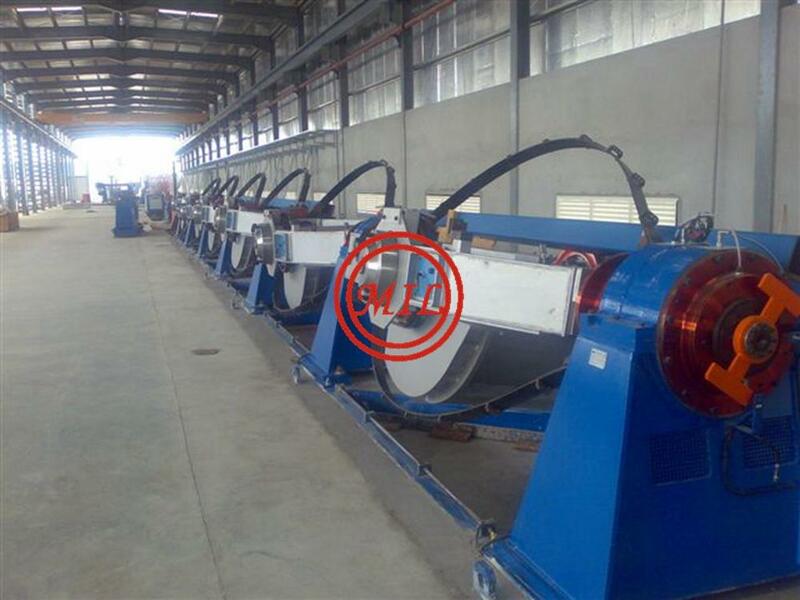 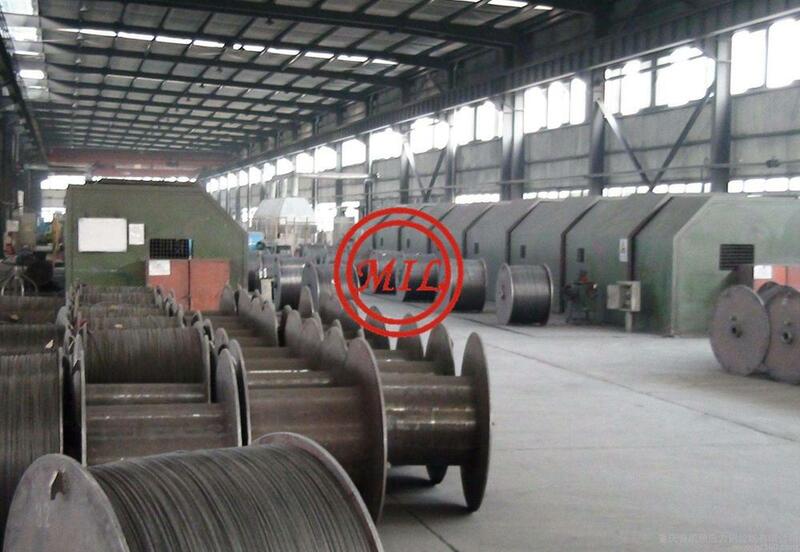 5.In accordance with treatment process can be categorized as follows: cold-drawn prestressing steel wire (no slack performance requirements) and low relaxation prestressed steel wire. 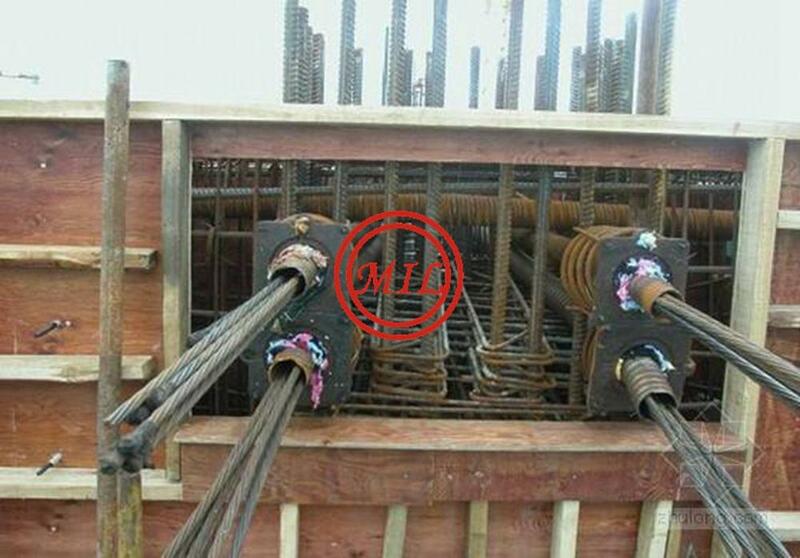 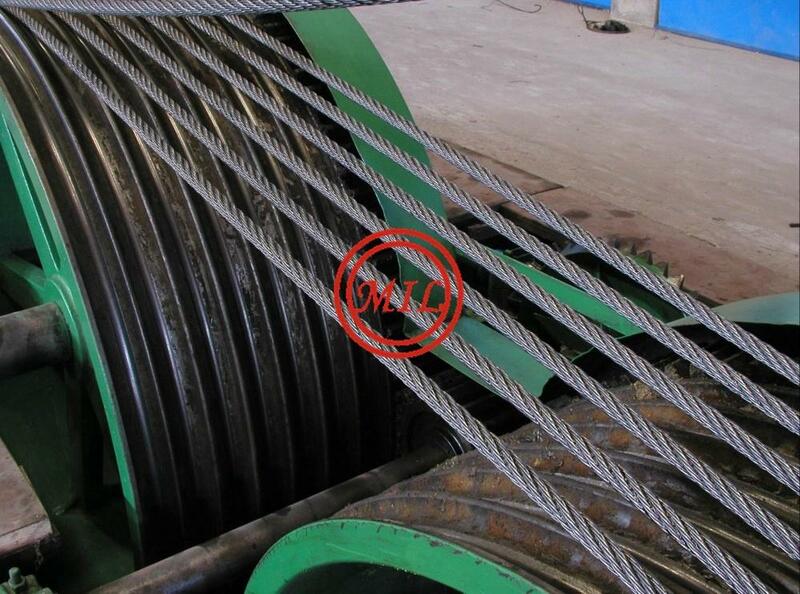 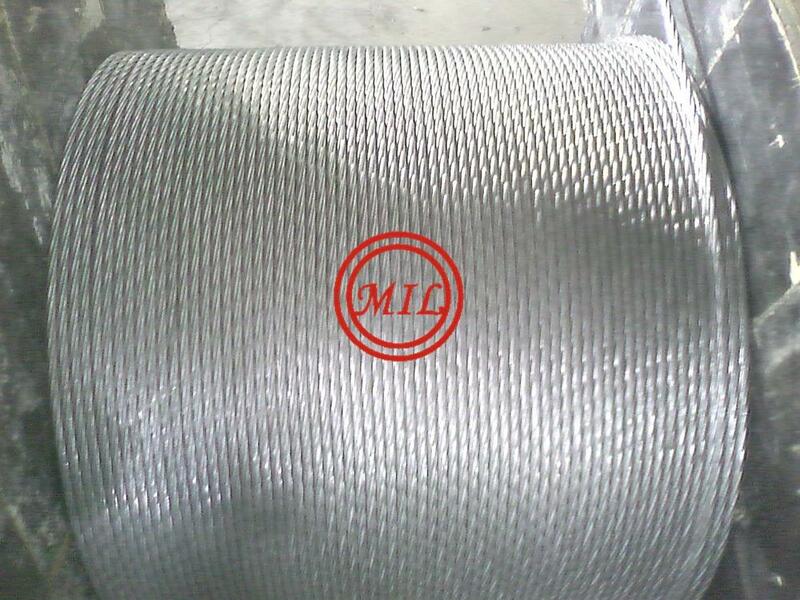 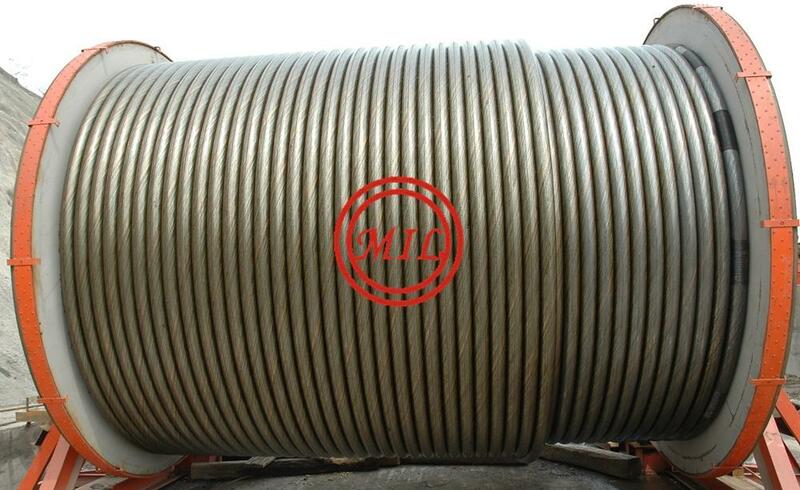 Prestressed PC steel wire application: Prestressed concrete strand is used of prestressed concrete structure reinforced, such as large-span bridges on railway and highway, overhead crane beam, rock-soil anchoring project, multi-storey industrial buildings, stadiums, mines and etc. 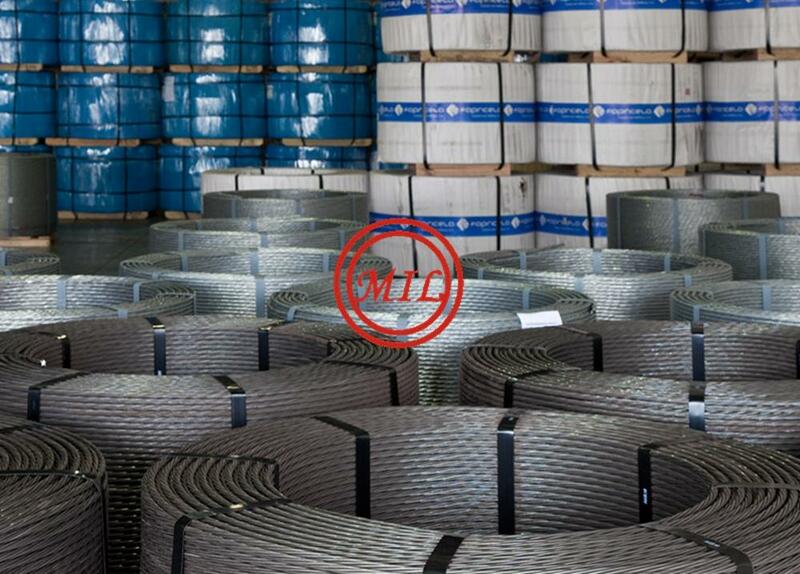 PE coated steel strand for prestressed concrete is suitable for large-span and large bays cast-in-place concrete floor, large load of precast beams and other special structure. 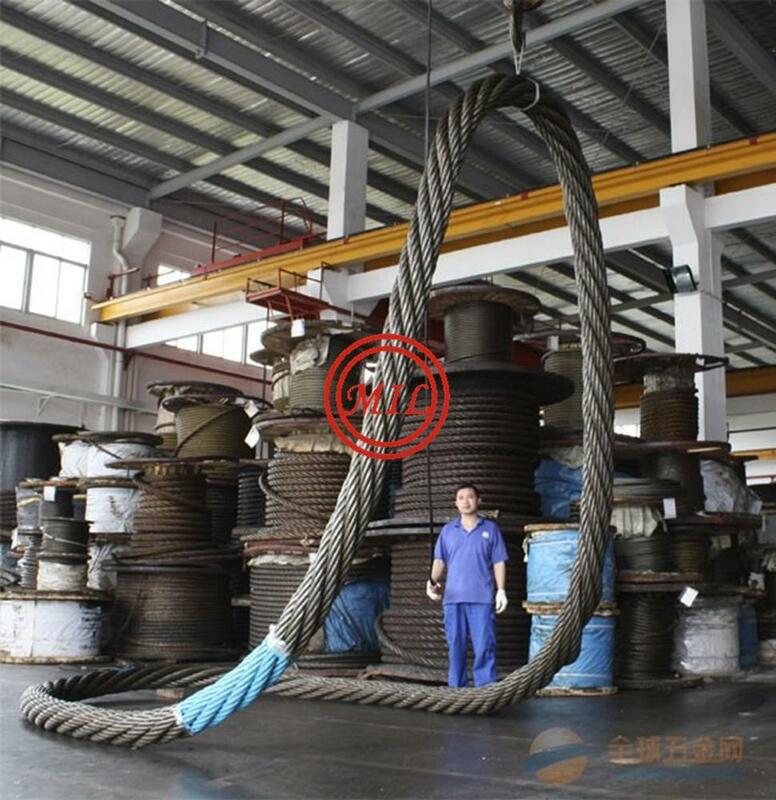 Packing:packed with around 1.0-3.5 T per coil; Weight: 0.576lb /ft; About 0.858Kg/m.No weldings along the cable, nor ties at all.